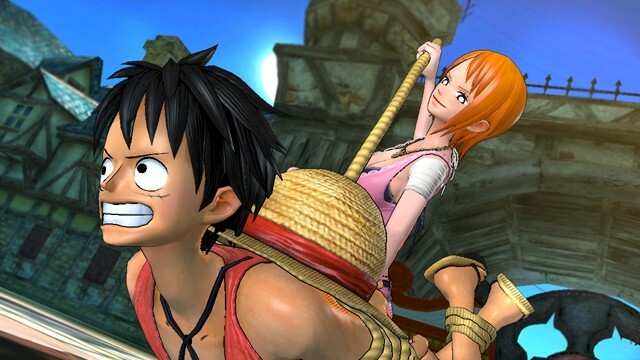 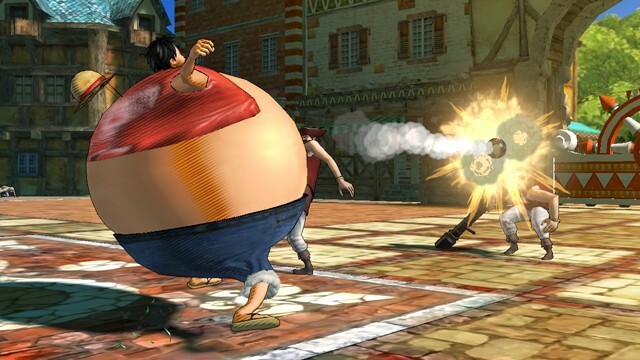 Namco Bandai today announced that PlayStation 3 Exclusive, One Piece: Pirate Warriors a game inspired by the number one Japanese manga will be coming to EMEA and Australasia this year! 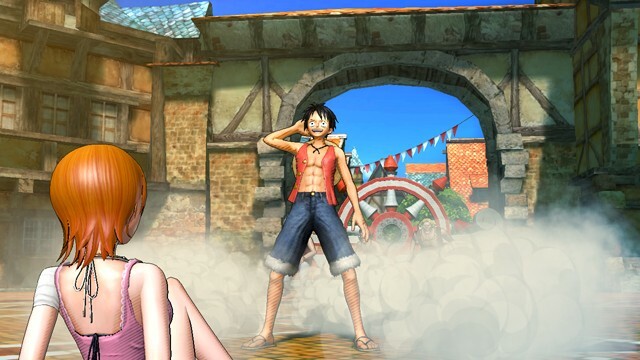 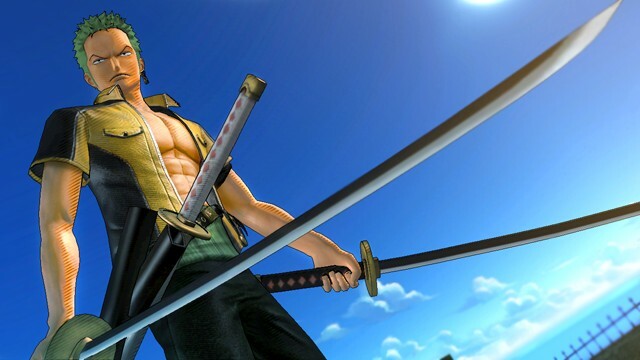 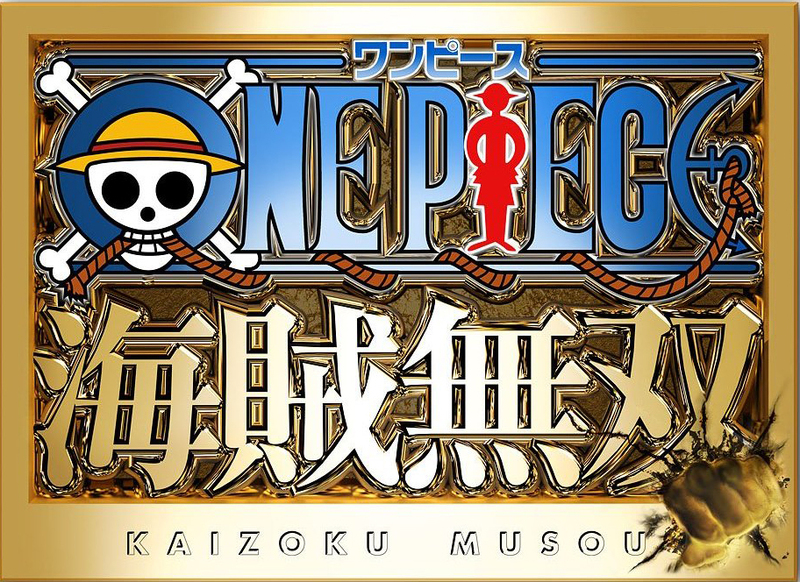 The is the first time that the One piece game franchise has been developed for the HD consoles and One Piece: Pirate Warriors will immerse players in the Straw Hat Pirates’ grand voyage, letting them face up to hordes of pirate and Marine enemies and experience all the great moments from the anime right up to Marineford. 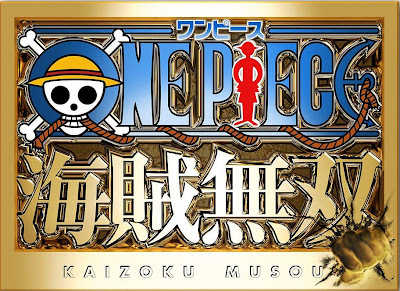 Faithful to the original One Piece manga by Eiichiro Oda, players will relive their favourite scenes controlling pirates including Luffy, Zorro, Nami, and others, each with their signature attacks. See screenshots from the Japanese version of the game below!